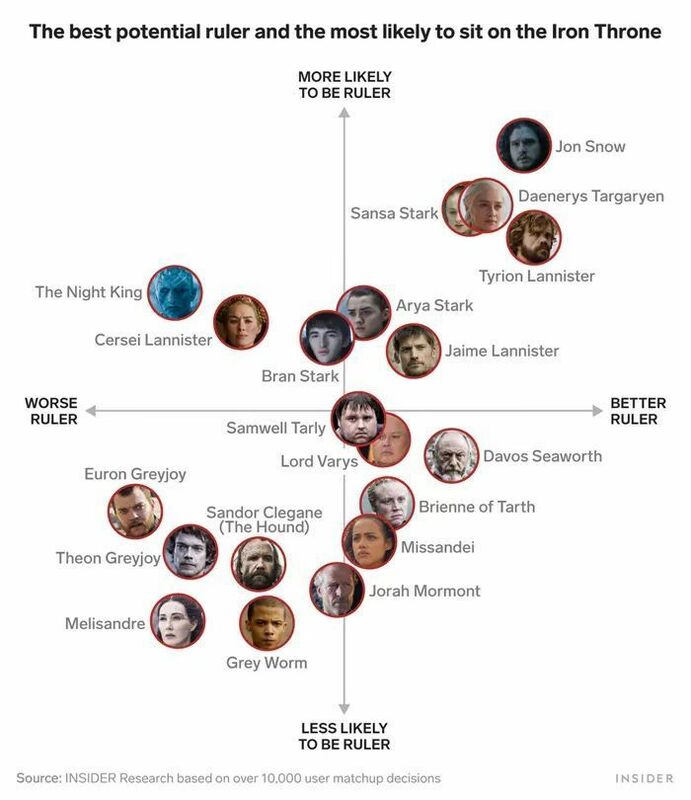 Given there are so many possible rulers vying for power on 「Game of Thrones,」 we wanted to determine who fans considered likeliest to sit on the throne, and who fans considered actually best suited to rule. To accomplish this, we asked readers on social media to weigh in on it. 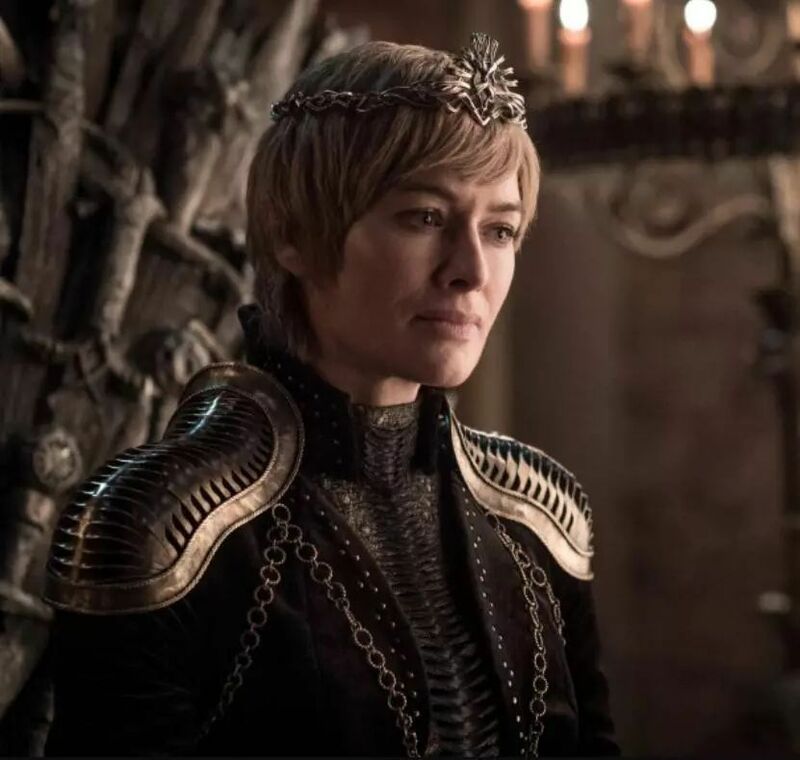 The Night King, Arya Stark, and Cersei Lannister also rank higher as 「most likely to rule」 than the rest of the characters. 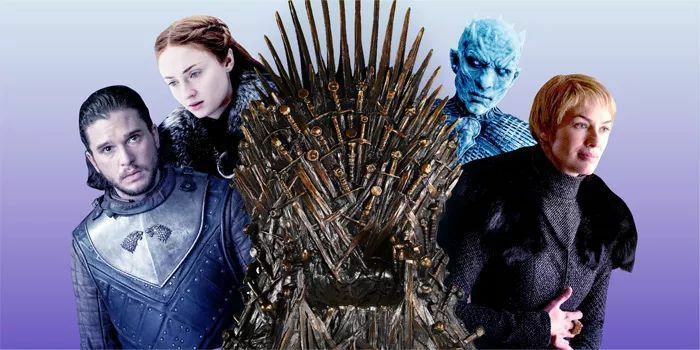 Fans think the Night King and Cersei Lannister would be worse leaders, but still have a better chance of sitting the Iron Throne than most of the other characters. 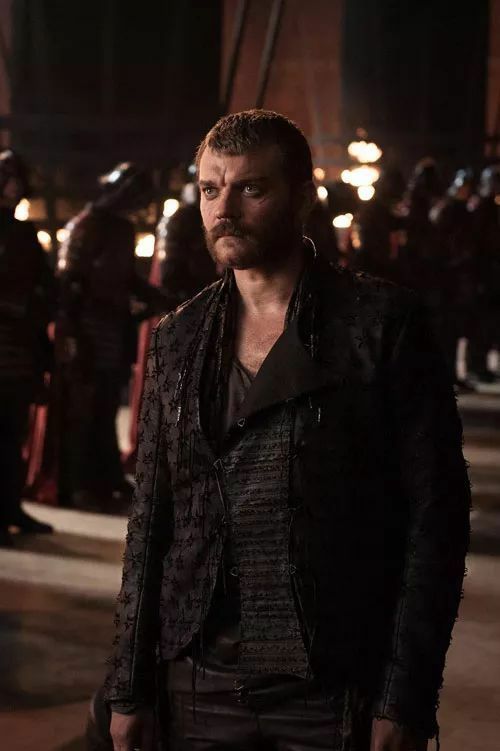 But Euron Greyjoy would apparently be the worst possible ruler in Westeros — even more terrible than the Night King. 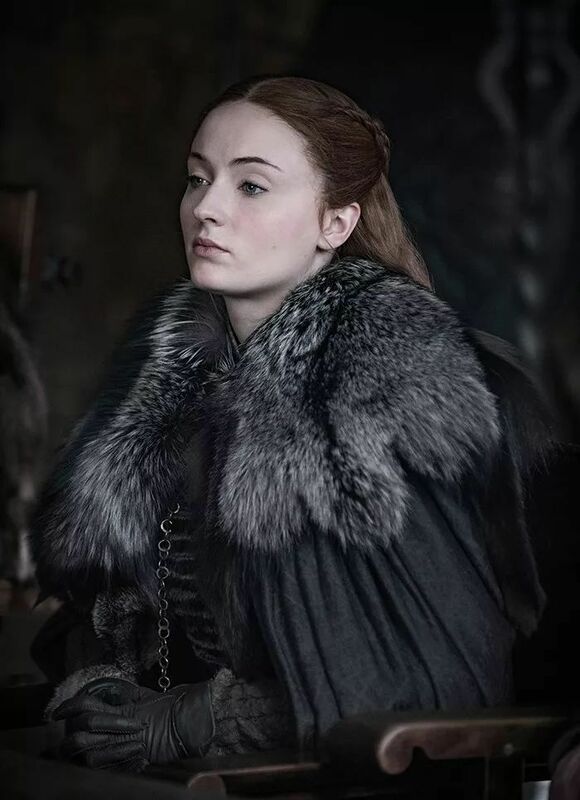 Theon Greyjoy and Melisandre are only just above the Night King in the ranking of worst leaders. 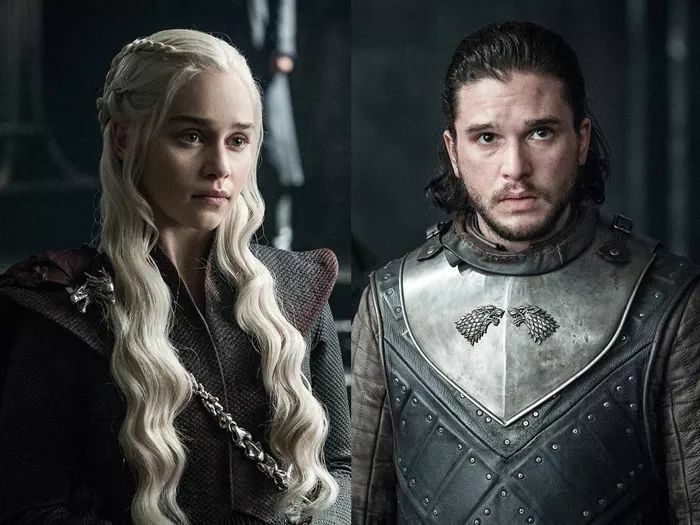 Of course, there’s a very strong chance the Iron Throne ceases to exist by the end of the series, but we’re betting one person will hold some main seat of power.